One of the final steps in tea production that doesn’t get much attention is the sorting of the leaves. 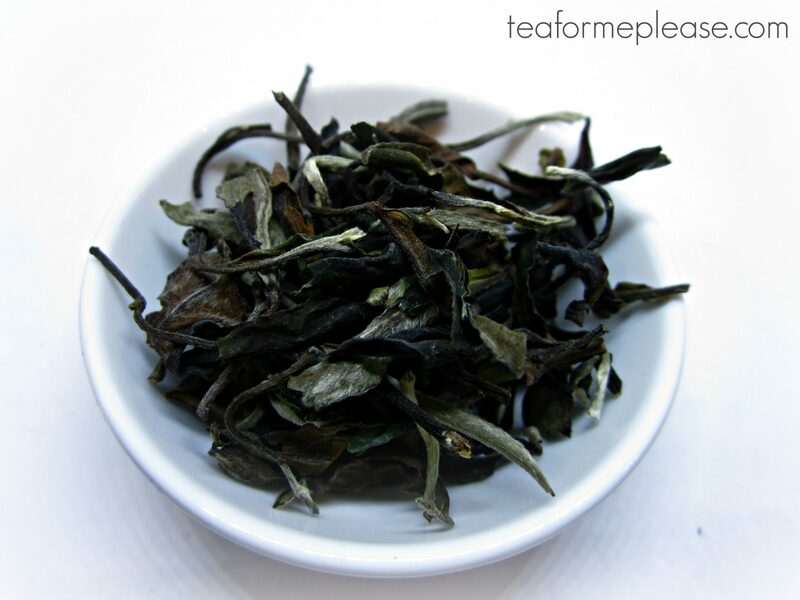 In the case of raw puerh this usually involves the removal of huang pian. These “yellow leaves” might be the wrong color or shape but they are still certainly worth drinking. Farmers typically keep huang pian for themselves but I’ve noticed more and more western facing vendors offering it in their catalogs. One of the big advantages is that it costs significantly less, making a pricier region more accessible for entry level drinkers. There are times when I actually prefer huang pian because it is often milder. 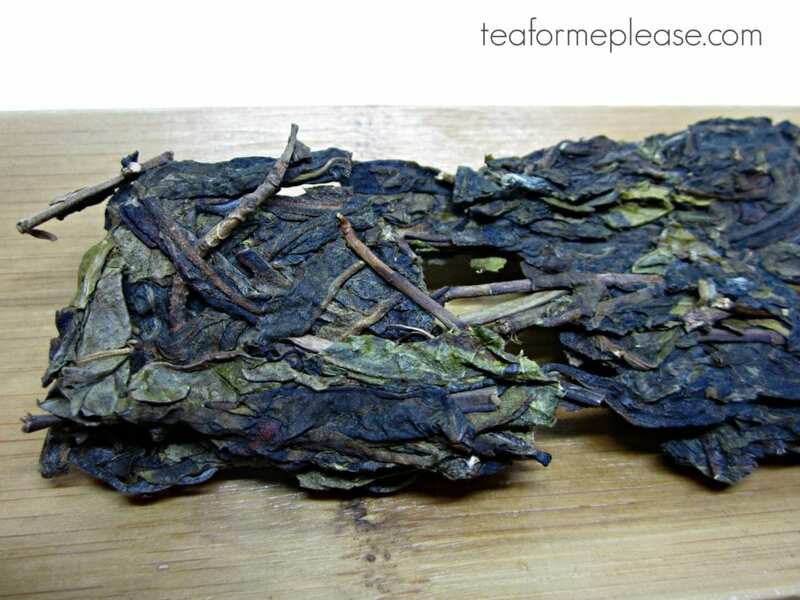 That is why I was excited when a sample of Alter Ego was included with an order that I placed with Bitterleaf Tea. It is a huang pian brick pressing made from the same material as Bitterleaf Tea’s WMD Mansa. Alter Ego is $0.10/gram while the cake will run you $0.92/gram. It would be a really interesting experiment to taste them both side by side. The dry leaf was definitely a bit bumpier in appearance but I still found it beautiful, albeit in a more wabi sabi kind of way. My sample bag consisted of two solid chunks. I was pleasantly surprised at how quickly they broke apart in the gaiwan after a quick rinse. Brick tea can be notoriously difficult in that respect (and I have the battle scars to prove it). The liquor was a beautiful deep gold color. 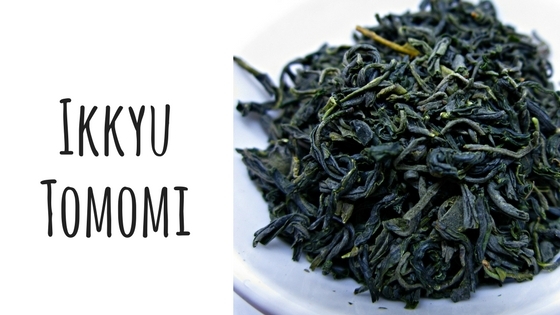 I love a tea with a thick mouthfeel and Alter Ego definitely hit that sweet spot. The taste was floral and savory with barely there hints of smoke. 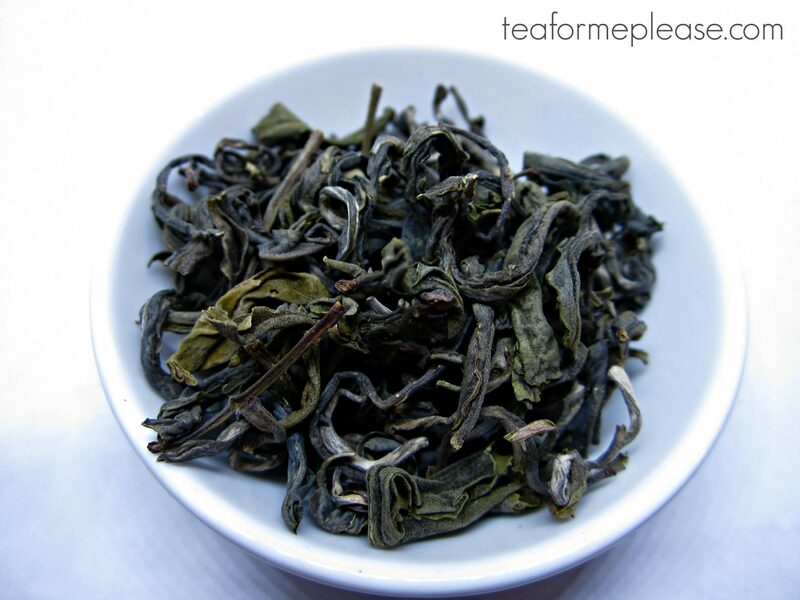 I tend to brew my sheng a bit more intensely than others might so there was definitely some upfront bitterness but it was followed by a lot of residual sweetness. It was energetic but grounded at the same time, making it a perfect writing companion. 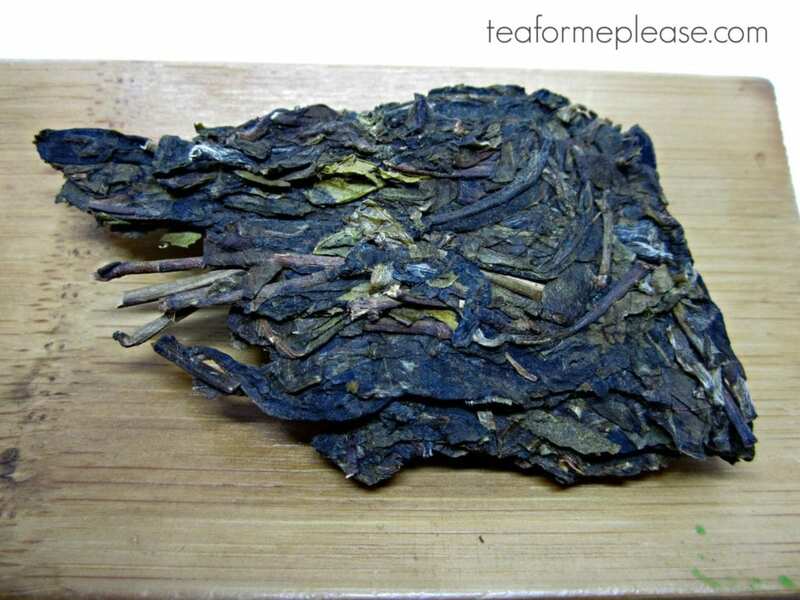 Alter Ego 2017 Spring Mansa Ancient Tree Huang Pian Raw Puer sample received with a paid Bitterleaf Teas order.